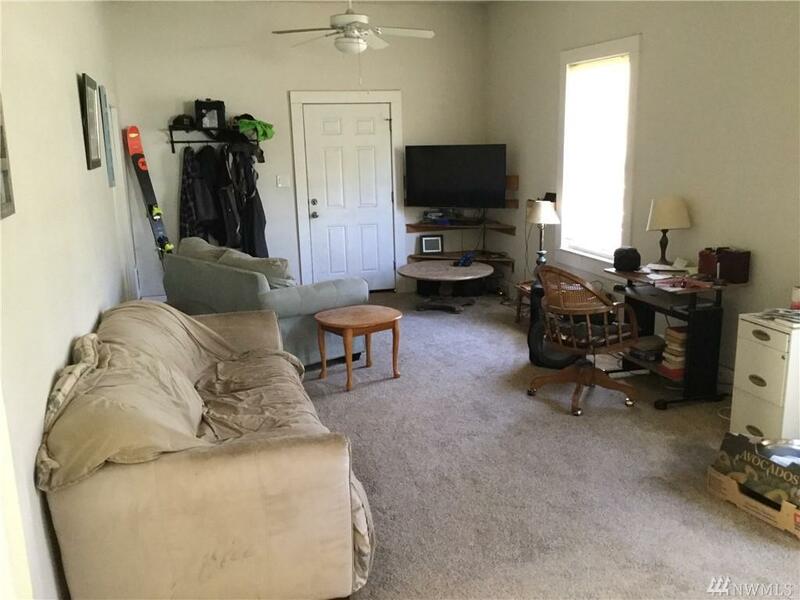 Welcome home to this 977 sqft home with 2 beds/1 bath. 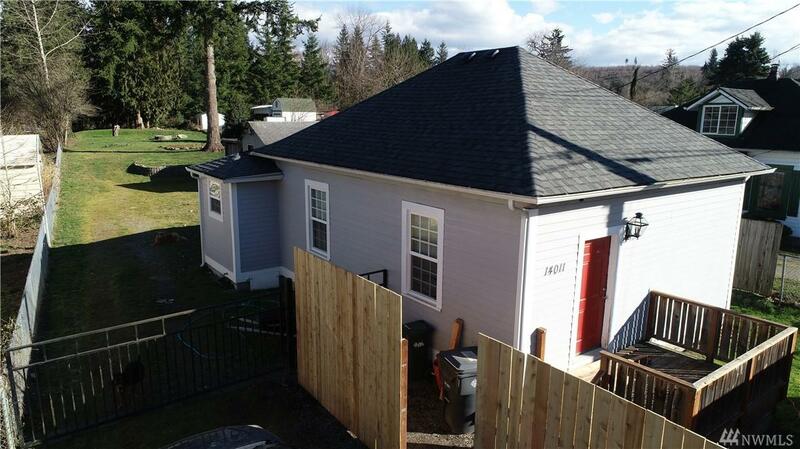 Enjoy this large level fully fenced lot that is completely usable just over acre. 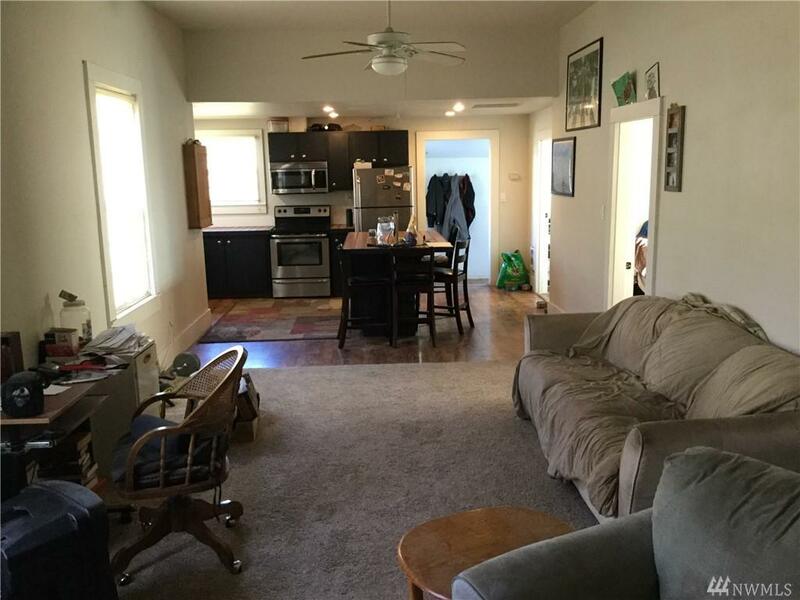 Spacious kitchen w/tile counter & SS appliances over-looks the living room w/10 ceilings. Full bath w/claw foot tub. 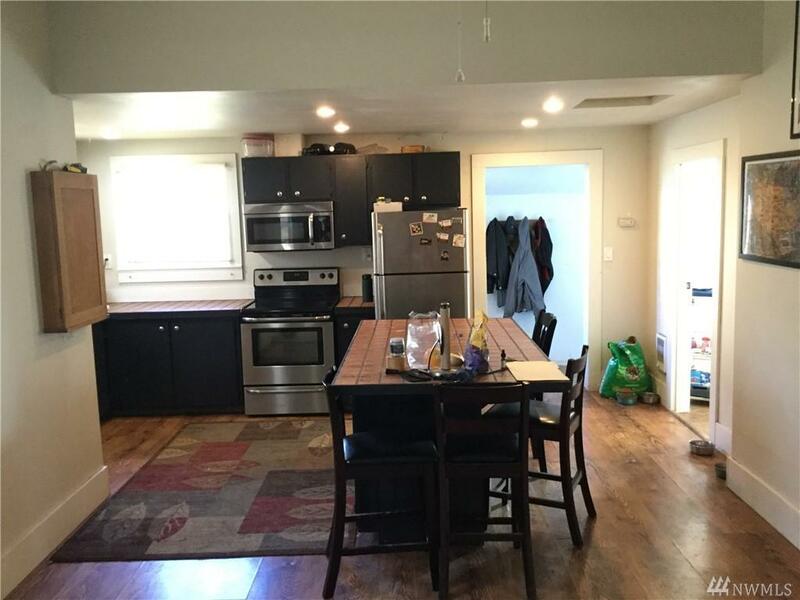 Vinyl windows, hardi siding, electric water heater, 5 year old roof, newer foundation & updated plumbing & electrical. Laundry room/mud room has additional access to the back yard area. 20 x 14 storage shed in the back w/an attached carport.